The Donkeys are here!!! 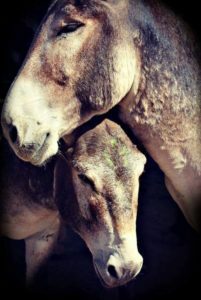 We have 5 gelded donkeys ready for adoption! They range from ages 3-6yrs old. This herd is extremely friendly, love to socialize, and lead well. They are UTD on shots and worming. Let us know if you would like to come see them or have any other questions! Who needs Prince Charming when you can adopt Majesty? Our gorgeous Majesty is a 14 year old Tennessee Walking Horse. 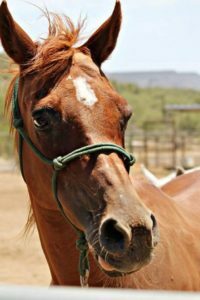 He would be an incredible trail horse and is a smooth ride! He loves his baths and grooming! Of course, that’s how he stays so handsome! He stands quietly, is very easy for the farriers, loads in the trailer and is quite a charmer! Majesty is a cribber, but we are trying several methods to help him with that. He does best with other mellow horses and is not bossy at all. UTD on shots and his teeth were done in June. 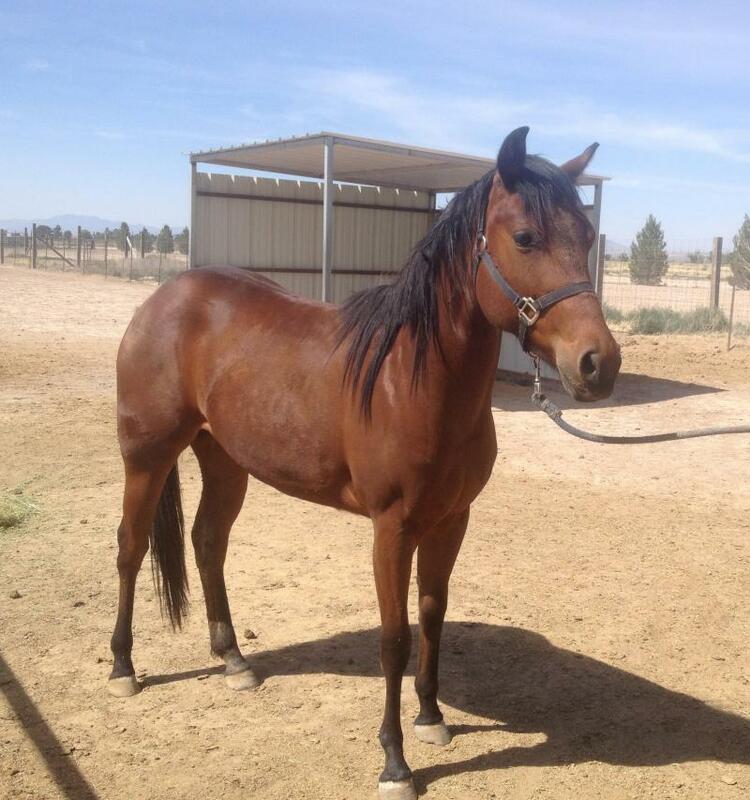 Majesty stands 15hh and his adoption fee is $750. 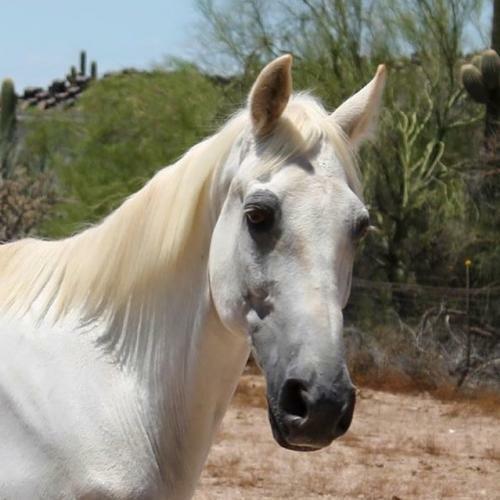 “Freqquent Flier” Flier is a 21yr Arabian that stands at 15.3HH. She is race broke as she did run when she was younger then did show. She is only halter broke otherwise. She is a sweetie who isnt hard to catch and likes her attention. She hasn’t been handled a whole lot in past few years so she can be a lil shy at first. She is great with farriers, loads in trailer fine. She enjoys her baths and treats from our volunteers! Trained would make a good riding horse w time and work! GAA Lie-Shah is STUNNING and ready for her new, forever home! This lovely mare stands 15.3HH and is 17 years old. Prior to coming to Healing Hearts, she was used for breeding and show. Our trainer has been quite impressed with her! Lie-Shah is very smart and a quick learner. She has done wonderful under saddle on and off property. Lie-Shah is fairly quiet and calm, and has no issues leaving the herd. She would do best with an intermediate rider. Her tongue does stick out a bit from a slightly twisted jaw but doesn’t affect her with bits or eating in anyway. She is getting her teeth done every 6 months to help with her jaw and is UTD on all shots. 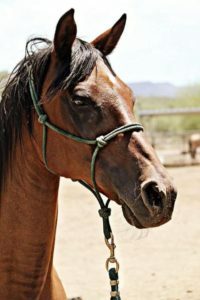 This amazing mare is ready to finish up on trails and looking for her new forever home!